The EPa says that we must test and prove that our analyzers are reading correctly and laid out the way we should prove them. 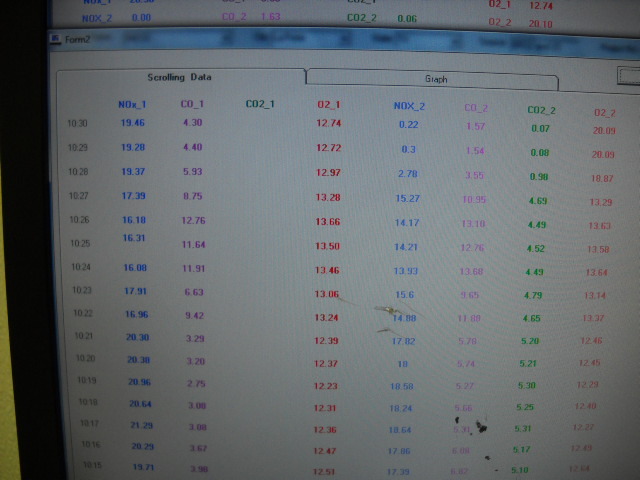 So first thing we do is buy the analyzers for the CEMS. 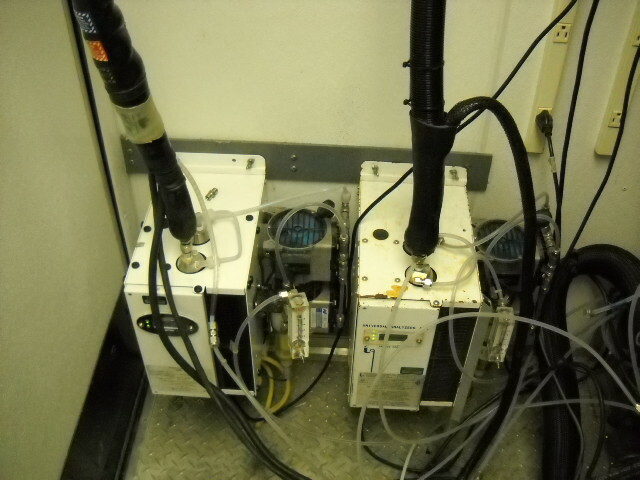 Lets say we are doing a boiler and it requires a Nox, CO, & O2 analyzer. 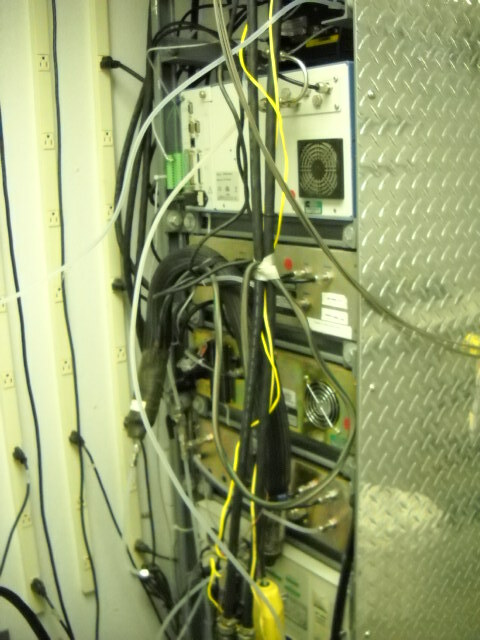 After the analyzers and sample system are in place and up and running and reporting to the DAS which reports to the DCS, we will calibrate them and if we are happy with the calibration we will begin a 7 day drift test. ​​Which means for 7 days straight we will watch the analyzer and make sure that it's morning validation is within tolerance on each analyzer. We will not calibrate for those 7 days and it must pass each day. After this we will still validate each day but if it is off a little and we want to calibrate, we will. When we order cal bottles our daily bottle is 80% of span. Each year is broke up into 4 quarters. 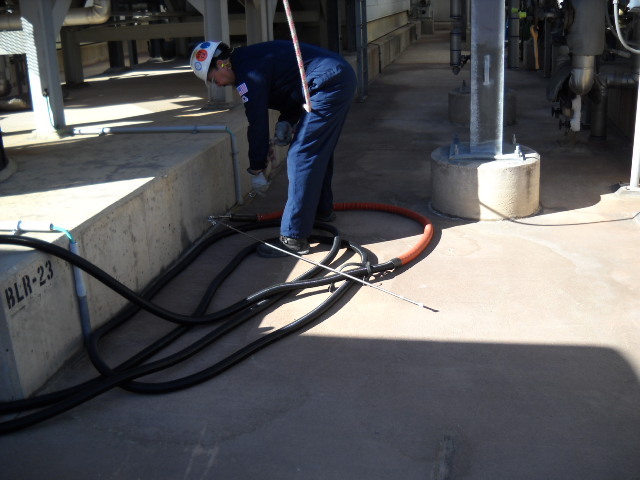 Three of the four quarters you will perform a certified gas audit (CGA). This is where you will buy cal bottles for each analyzer and they are EPA certified. So they are very precise bottles and they take a while to get in so you need to order them a couple months ahead of time. For each analyzer you will need a lower cal bottles that is between 20% & 30% of span ------ the upper bottles will be between 50% & 60% of span. 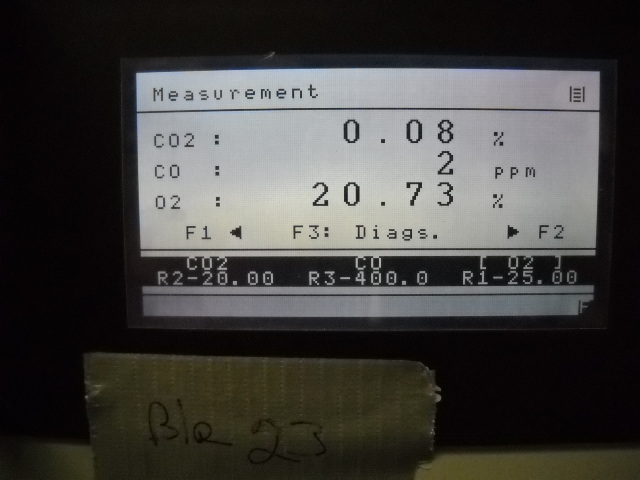 To keep the math simple we are doing a CO analyzer with a span of 100 ppm. So we would order a 25 ppm bottle and a 55 ppm bottle. The test consists of calibrating the analyzer before beginning on zero and span. N2 is your zero gas in this case. A lot of times the balance in one bottle is the zero gas for another analyzer and typically that balance is N2. Next step requires a person in the field and one watching the data coming in on the DAS. You will run the CGA bottles from high to low and record values for a certain amount of time and no less on each one. You will record the values to be printed out. 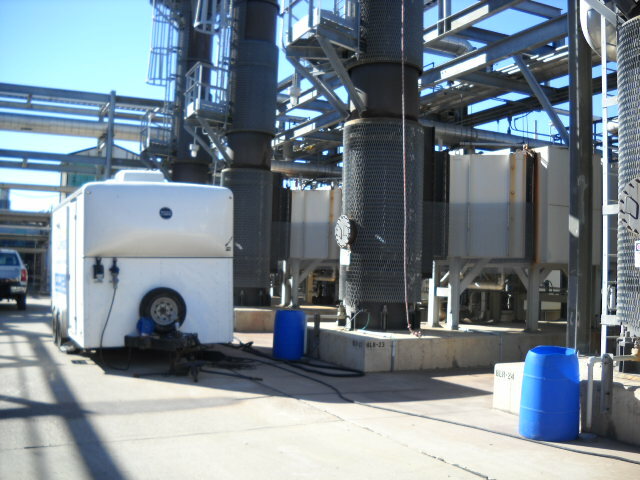 If your company did your CEMS right then the whole CGA is automated and handled by the DAS. You hit one button and it fires the solenoids and runs it and records. There are four quarters to a year and one of those quaters a RATA will have to be performed on your CEMS. Basically a RATA is an outside company coming in and setting up analyzers and comparing their results to your analyzers. So first they will climb your stack, let's say we are doing a boiler. 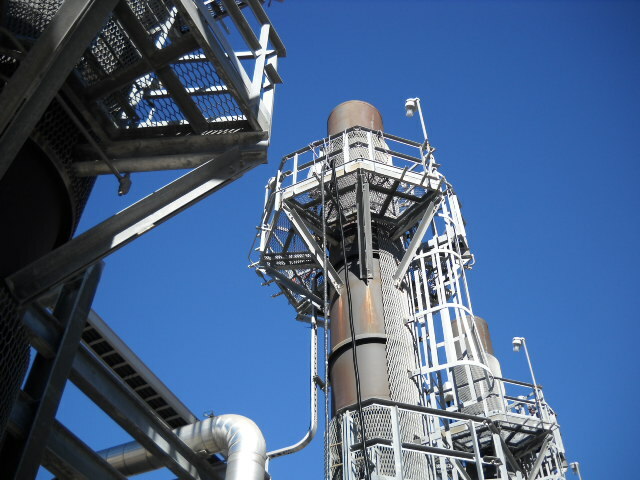 They will climb the stack and insert a sample probe in the same elevation as your permanant probe going to your CEMS.